Karjala Kasino Casino T&C's Apply. Once your registration is complete at Karjala Kasino, you will be asked to verify your phone number, once verification is completed you will be awarded 10 Free Spins instantly, then 10 free spins everyday for the next 99 days. Offer valid for people residing in Finland. 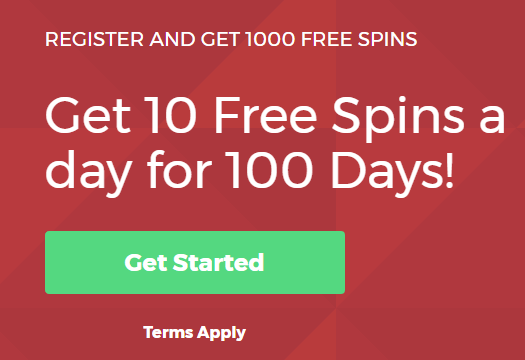 You will get 10 Free Spins per day during 100 days. 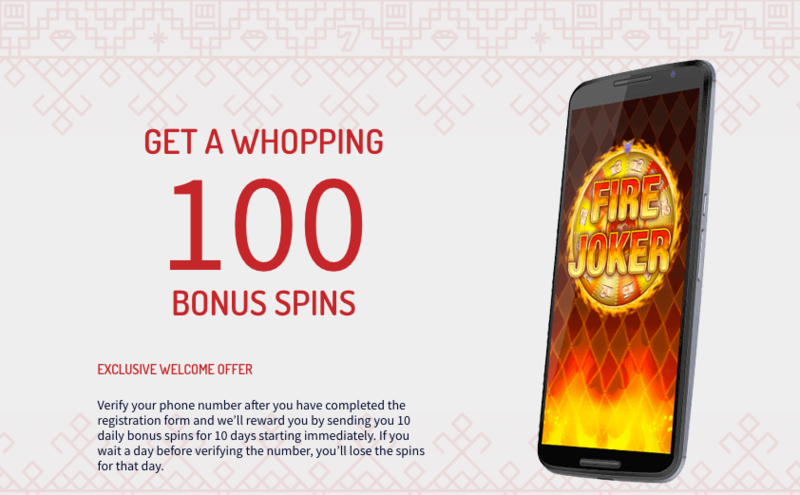 The first 10 Free Spins will be credited to your account when you verify your mobile phone number. 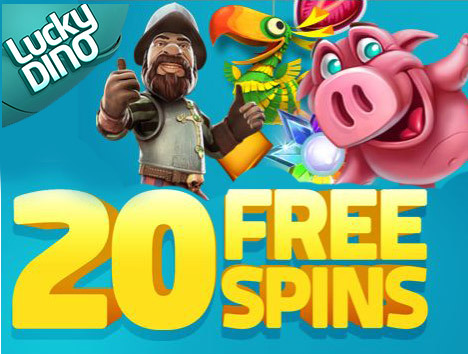 The 10 daily Free Spins will be credited to your account latest 06:00 EET. Free Spins that haven’t been played will not be accumulated but will be considered unredeemed and cannot be used at a later time. 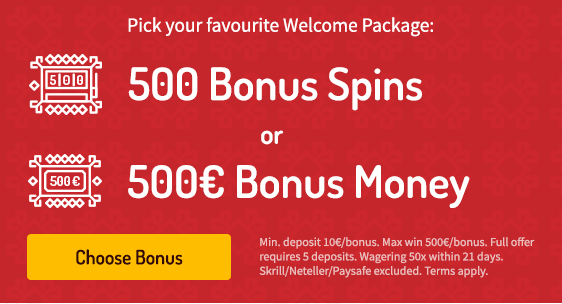 The maximum amount that can be won from the 1,000 Free Spins, or the Bonus Money accumulated from the Free Spins is €200. Any amount exceeding €200 will be forfeit.